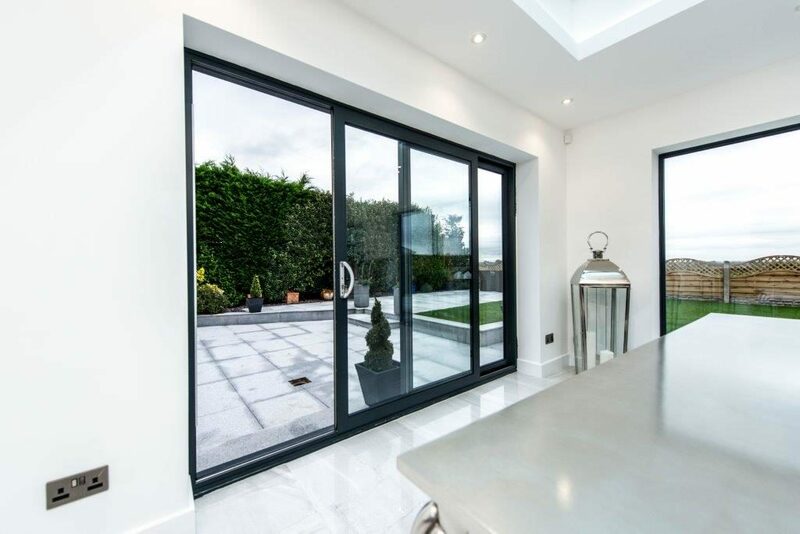 Are you looking for a professional glazing company for the supply and fit of luxury bifolds, sliding doors and aluminium front doors in Worcester Park and Stoneleigh? When it comes to home and property improvements, we all want modern and secure doors that look stylish and perform well. 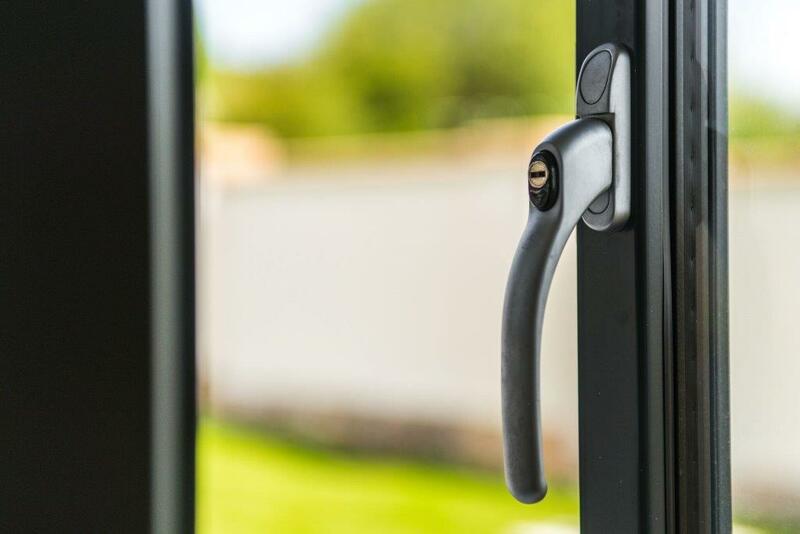 Here at Opus Glazing, we supply and fit a vast range of aluminium front doors, aluminium patio doors, bifolds, exterior sliding doors and more to business premises and homes in Worcester Park, Stoneleigh and the nearby areas, such as Esher and Motspur Park. 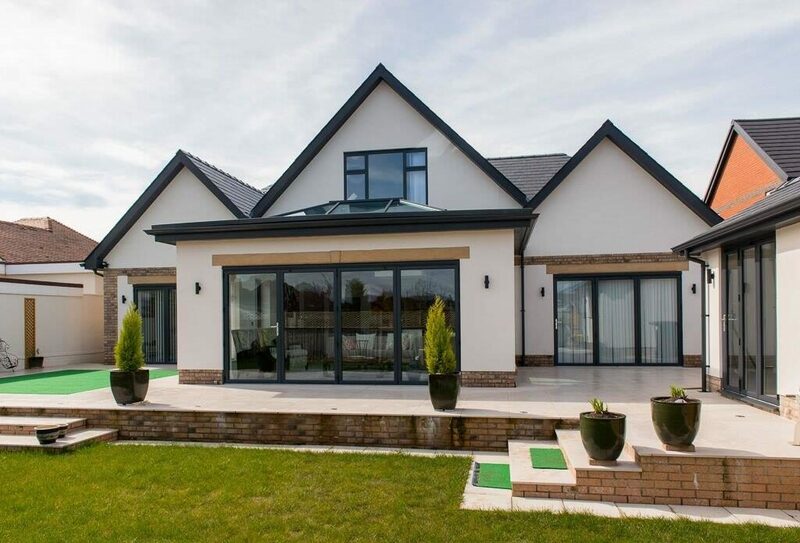 We work with our customers to ensure that they get the glazing they have always dreamed of. 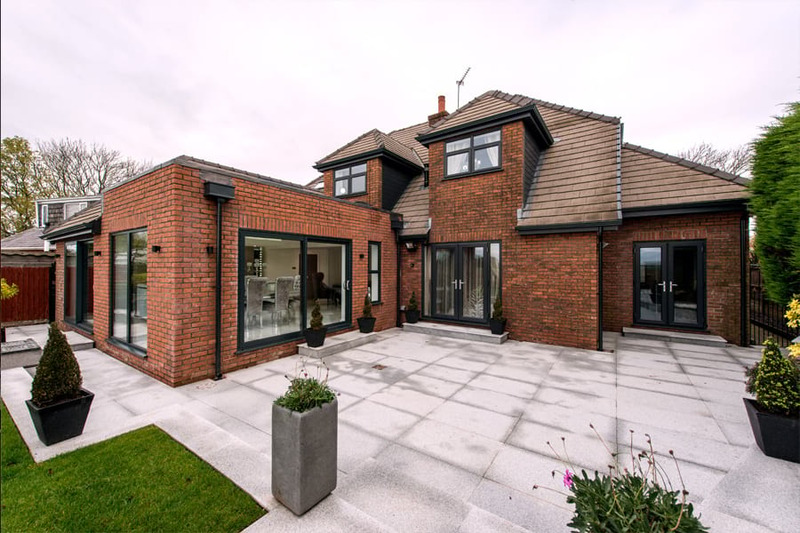 Whether you are looking to add light or the feeling of space to your home, you need a secure bespoke front door with state-of-the-art security measures, or you are thinking about installing corner bifold doors into your house extension, the team at Opus Glazing are here to help. We only use exceptional products made by world-leading manufacturers like Origin, Spitfire, Smart Systems and Schuco. We pride ourselves in offering the very best replacement doors. 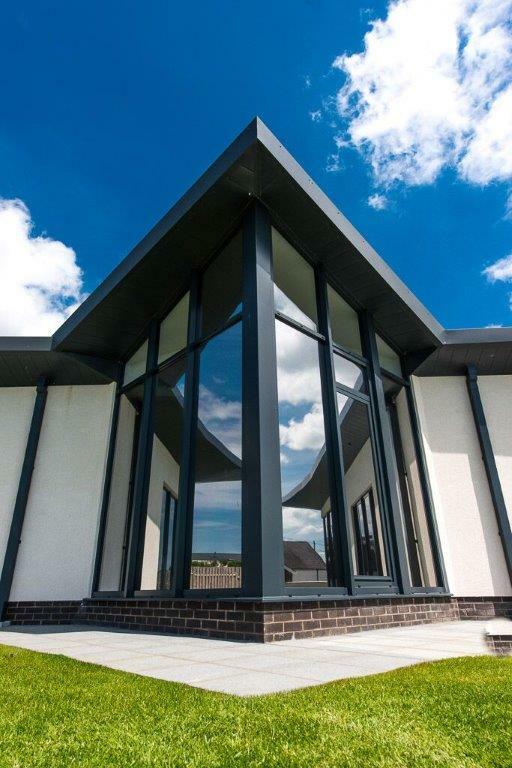 Our deep and extensive knowledge of the products that we install enables us to provide the best possible solutions to meet your glazing and budgetary needs. For any folding, sliding doors to work properly, it is essential that they are fitted correctly. Our highly-experienced installation team will offer fast and efficient installation, with minimal fuss and disruption to your home. Give us a ring today on 020 3475 0525 to request a free, no-obligation consultation and estimate. We supply and fit bifolds from market leaders Smart Systems, Origin and Schuco. 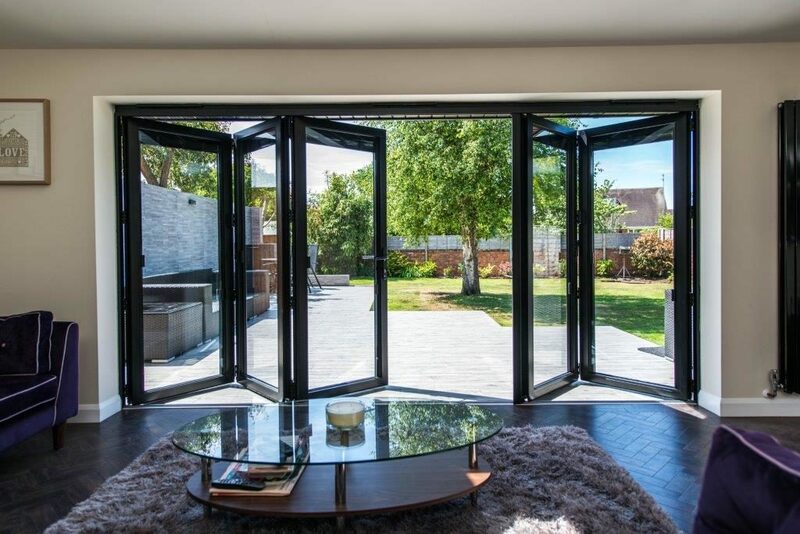 These doors open seamlessly so you can enjoy the outside whenever you want, whilst also ensuring you are kept warm and comfortable when it is cold outside. 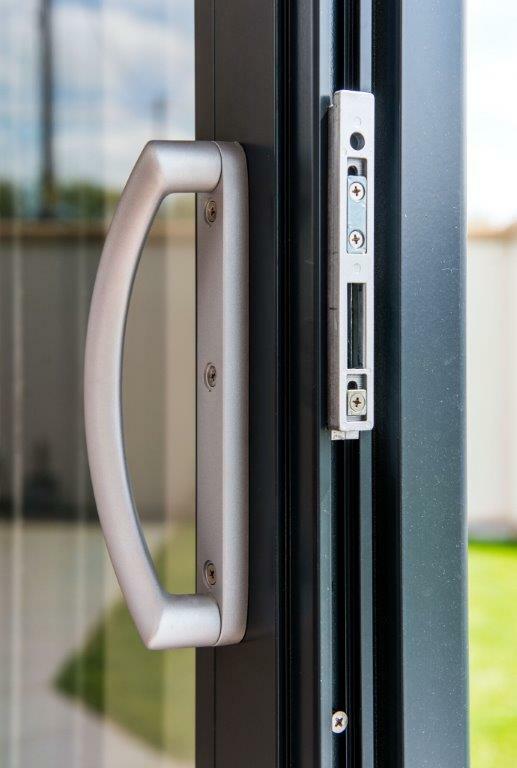 These doors have a host of innovative safety and security features, including low thresholds and finger-safe gaskets. All our doors come with market leading guarantees for your complete peace of mind. 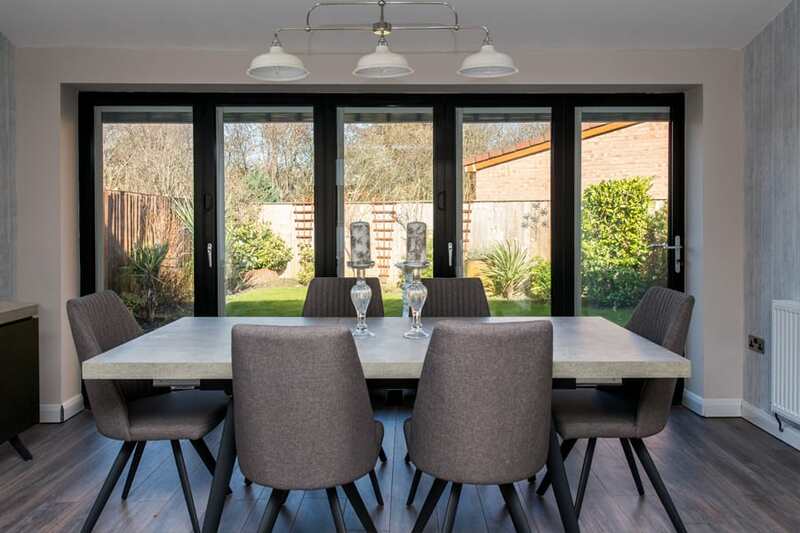 Sliding patio doors offer a superb way to maximise the views and light in your property. These doors offer slim sightlines and contain the biggest available glass sizes, so you can really maximise your views. They also have state-of-the-art design and rollers, so are effortless to use and you can open them easily with one hand. These doors also take up a minimal amount of space because the doors slide within their respective tracks, rather than opening to the inside or outside. All our sliding doors, from brands like Smart Systems and Schuco, are made to the latest performance and security standards. They have exceptional thermal efficiency with low U-Values. Like bifolds, these doors are made to measure and can be customised with hundreds of colour options, advanced coatings and even different colours on the inside and outside. We can also customise doors to offer corner solutions – to offer a completely new dimension to your home. 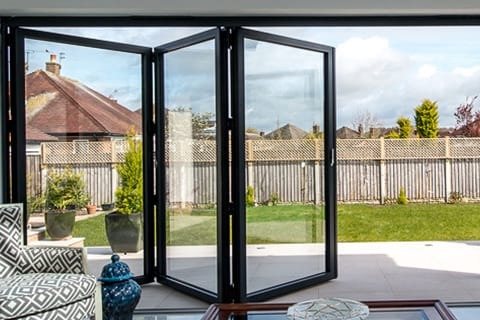 Bifold doors are indisputably the reason for rise of the popularity of aluminium for glazing purposes. 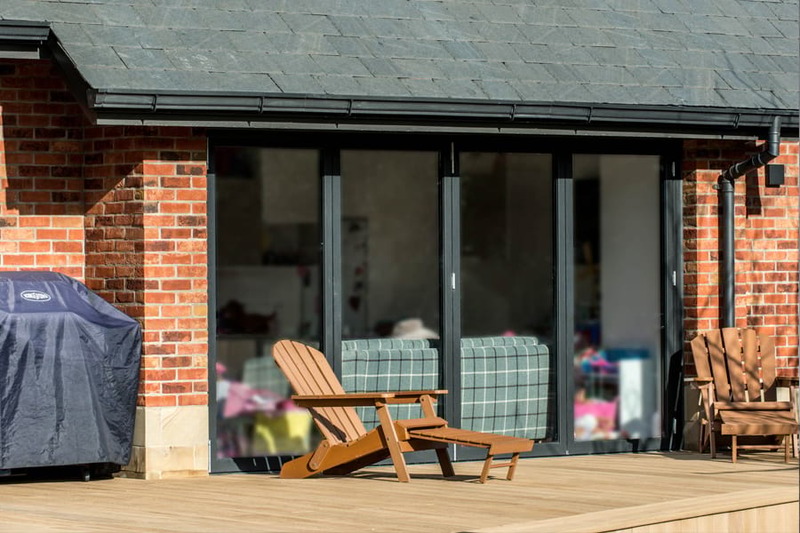 With their potential to open up entire walls of a property to stunning views and beautiful natural light, the demand for bifolds in the current house and commercial property renovations is notorious. They have slim and elegant frames because the material is so strong, allowing for slimmer sightlines and panoramic views. They also look stunning from the outside and come in countless colours to suit the décor of any property. 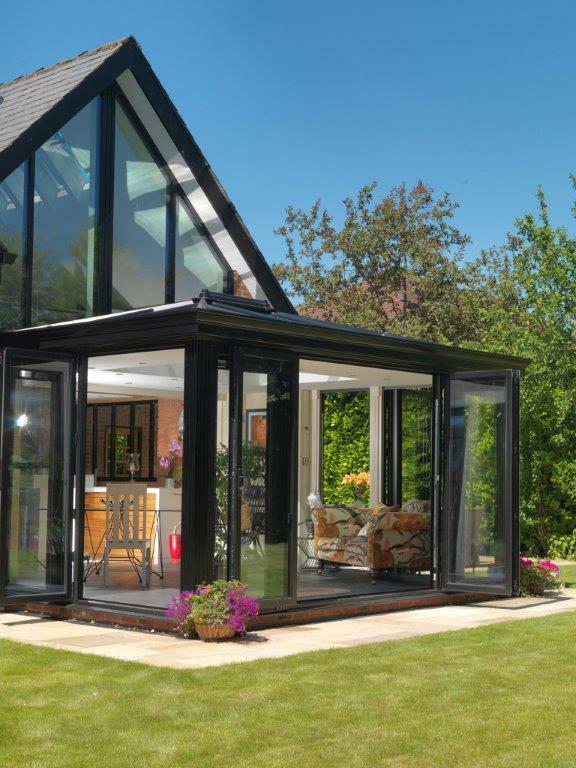 They also come in a range of configurations, from two panes through to seven and we can fit corner bifolds and Bay bifolds. We supply and fit a range of premium quality entrance doors, offering superior design, functionality. Aluminium doors are inherently strong and stable, so make a great material choice for your front door. 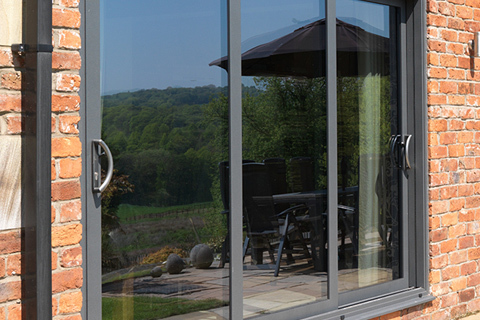 Origin front doors are aluminium doors are British made and designed and boast stunning looks and thermal efficiency. Including many elements that have made their bifold doors so successful, Origin doors have a long 20-year warranty. We also fit Spitfire front doors, which allow you to design your front door completely using 400 different models as a starting point. You can call us on 020 3475 0525, email us on info@opusglazing.co.uk, or leave your details with us and we will get back to you as quickly as possible.